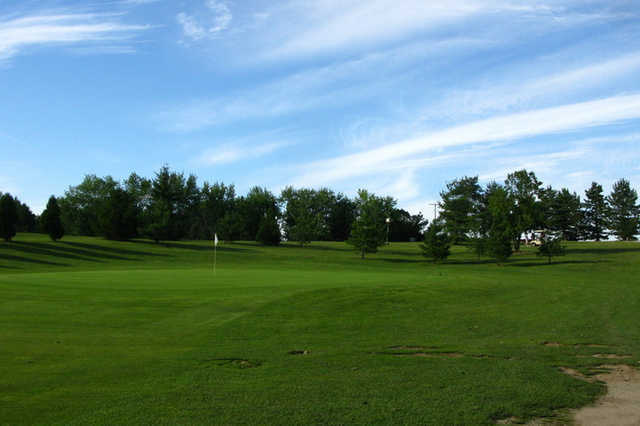 Located just a few miles north of Medina, Cossett Creek Golf Club has an easily accessible location just three miles west of I-71. 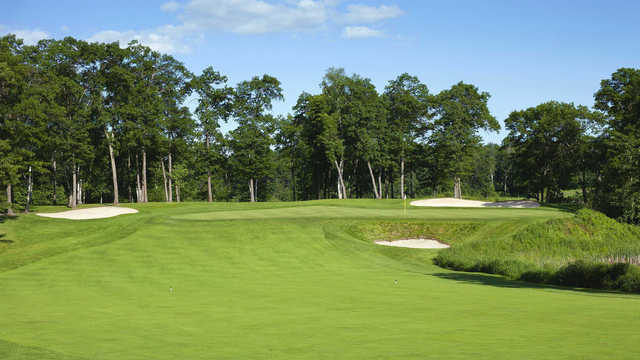 The course takes its name from the meandering creek that winds throughout the course. 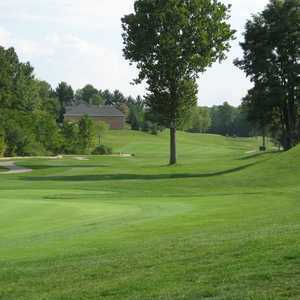 The layout is spread across 130 acres of scenic, gently rolling terrain. It's a round that is player friendly enough for beginners to enjoy but seasoned golfers looking for a quick and challenging round will also be pleased. The front nine is open and forgiving, a nice warm-up to prepare you for what's next. The creek comes into play throughout the golf course and there are three lakes that come into play on the back nine. The holes are tighter on the back nine and they'll put your accuracy to the test. 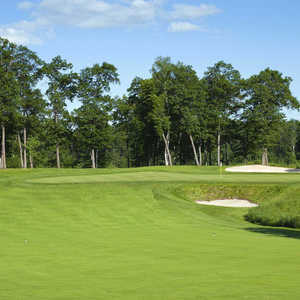 None of the holes are particularly long, but Cossett Creek G.C. is a course that will make you think. The greens were in such poor condition it was like putting with one of those trick wobbly balls.